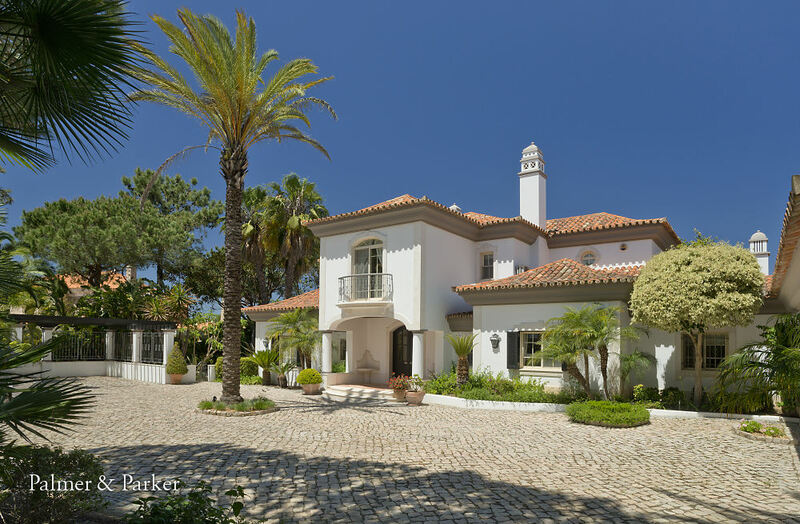 Our villa of the month is the sensational Quinta Mansao in Quinta do Lago, Algarve, Portugal. A stunning contemporary build that has a traditional feel with seven bedrooms, all en-suite – its perfect for families and friends. This villa is beautifully decorated, luxurious and roomy. The gardens are immaculate and idea for a spot of sunbathing, relaxing and swimming with a large, heated infinity pool which has superb views. It’s air conditioned, has cable TV with plenty of UK channels and a state-of-the-art cinema room that wouldn’t be out of place in Steven Spielberg’s home! You’ll love the outdoor dining area, terrific for barbecues, cocktails and long lazy lunches. 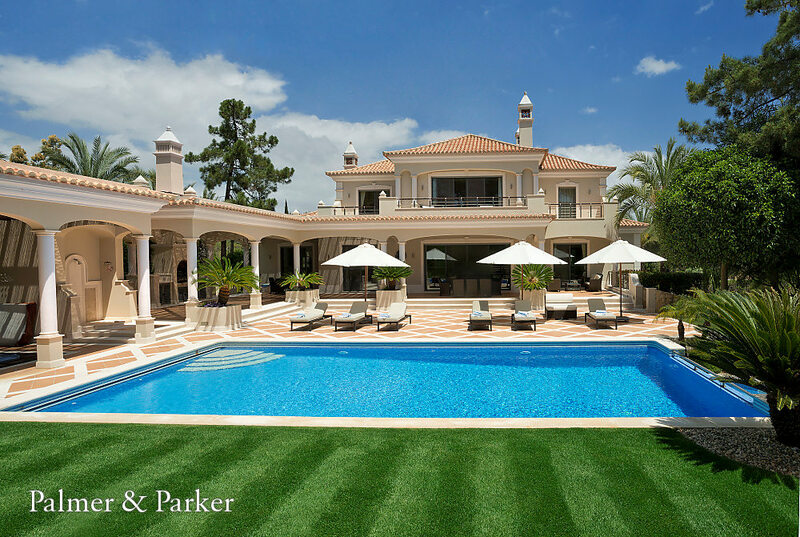 This is a villa to relax in and to truly enjoy the luxuries of life. If you can bear to leave this fabulous villa you’ll find plenty do in the area. Golf courses – of course! All year round there are five championship golf courses. 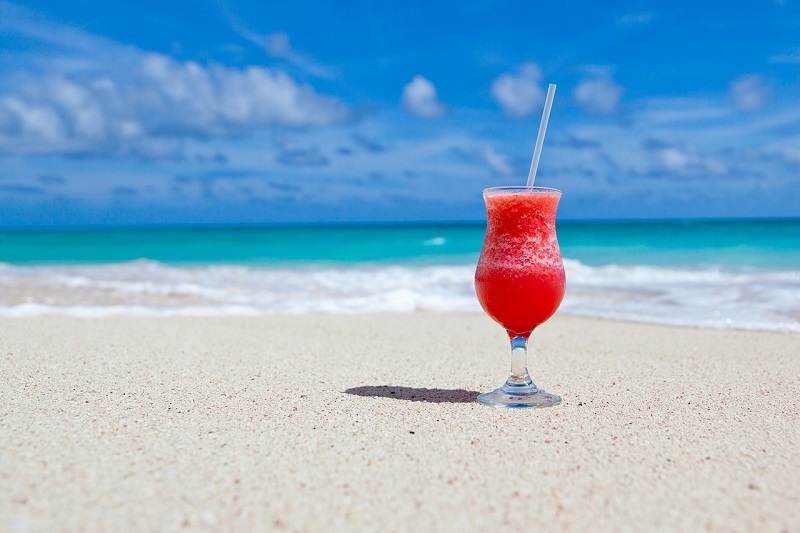 Wonderful sandy beaches with plenty of watery activities. The nearby town of Faro has a lovely waterfront promenade and a fabulous shopping area. Explore its cobbled streets, take a guided tour, browse at the boutiques, dine al fresco in the sun round the harbour and soak up the ambiance in this lovely location. Back at your villa, enjoy the gorgeous terrace and garden with a glass of local wine and with several vineyards close by, why not book a tasting and vineyard tour and buy direct (it always seems to taste better when you know the provenance!). Head to Quinta dos Vales wine estate where they make award winning wines and offer a delicious wine tasting and tour. Albufeira is close by and great for days out with boat trips, dolphin watching, super restaurants and fabulous beaches. It’s a lively town and you’re spoiled for choice with things to do here. All seven bedrooms are en-suite – what luxury! 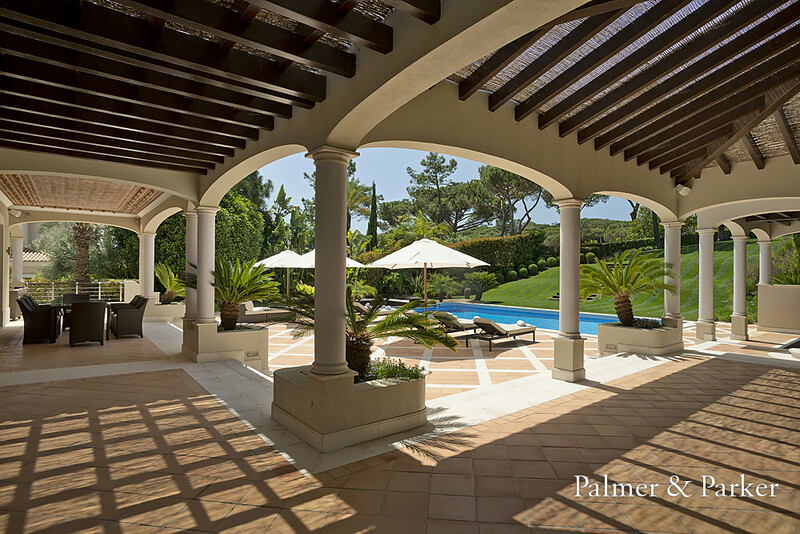 There isn’t a single villa in our portfolio at Palmer & Parker that doesn’t completely fit the term luxurious – it’s what we do, villas for people who love luxury. We visit every villa and inspect every little thing – we want to make sure that when you book with us, you’re really getting the best of the best and Villa Driftwood certainly is just that. Airy and light filled rooms are furnished with tasteful pieces and have top of the range designer good looks. The four gorgeous bedrooms are spacious and two of them have lovely balconies, and all have ensuite bathrooms. The kitchen is fabulous, you might not want to cook while you’re here because the choice of restaurants is terrific, but you may not be able to resist a little chef-ing in this super room. 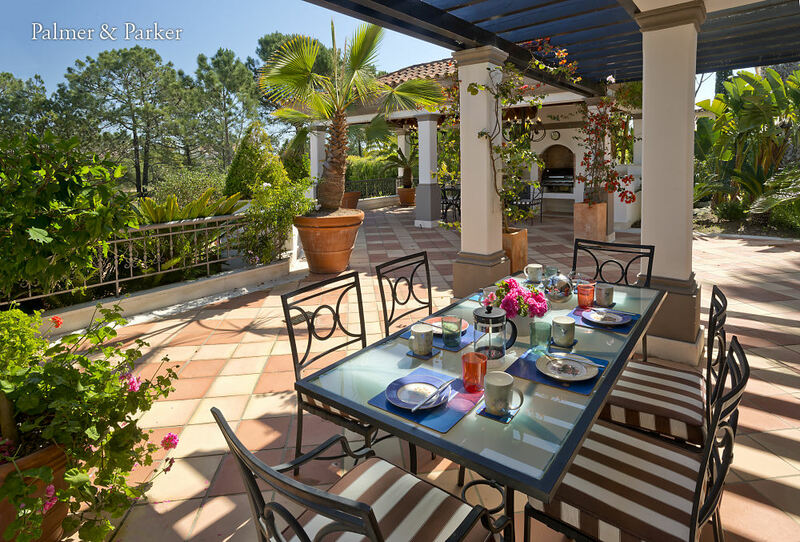 Or dine al fresco, there is a magnificent outdoor living room and a dining terrace with built in barbecue. Of course, you’ll want to take a dip in the large, heated pool, and maybe a work out in the gym, and a steam in the sauna. This is the ultimate feel good villa, a place to relax, reenergise and recharge. When it’s time to chill, you’re truly spoiled here. If you can tear yourself from the swanky cinema room, then you could be teeing off on the San Lorenzo golf course, right on your doorstep. This is one of the most sought out areas of the famous resort of Quinto do Lago and there are award winning golf course options galore. Or maybe you’ll feel like a wander to the beach just 5 minutes away. Praia do Ancao has a long golden sandy beach, top class restaurants such as the famous Gigis as well as plenty of bars, loads of nautical sports, shops and boutiques and shady pine trees – what’s not to love. When it comes to gastronomy, this area has oodles of charm and tons of choice. One of the most popular restaurants, The Shack, attracts the likes of Holly Willoughby, Coleen Rooney and Peter Jones (who all love to holiday in the Algarve) – and if its good enough for the fearsome Dragon of the Den, we’re pretty sure it must be something special. 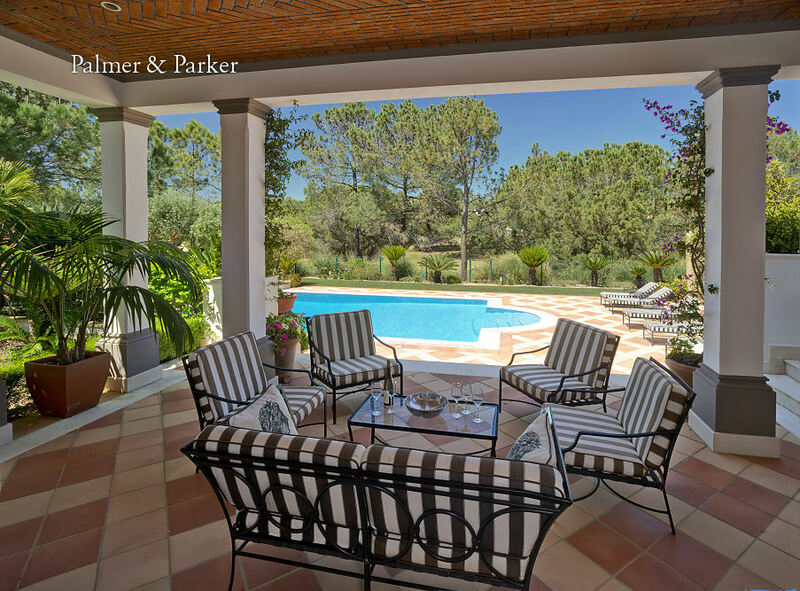 Or, why not just put your feet up, lie out in the sun in the tranquil back garden and enjoy your break at one of the finest villas in the Algarve. We love the Sauna and Gym, perfect way to start the day!